The Turner Arts Initiative (TAI) designed to bring positive, structured activities to disadvantaged youth, while preventing or reducing negative influences that afflict young people (e.g., substance abuse, teen pregnancy, truancy, loneliness, obesity, bullying, exclusion, etc.) These youth will learn new technology, instruments but most of all, use music and dance as a means of expression. This program will feature a summer and after school program which will include mentoring, tutoring and an activity center. 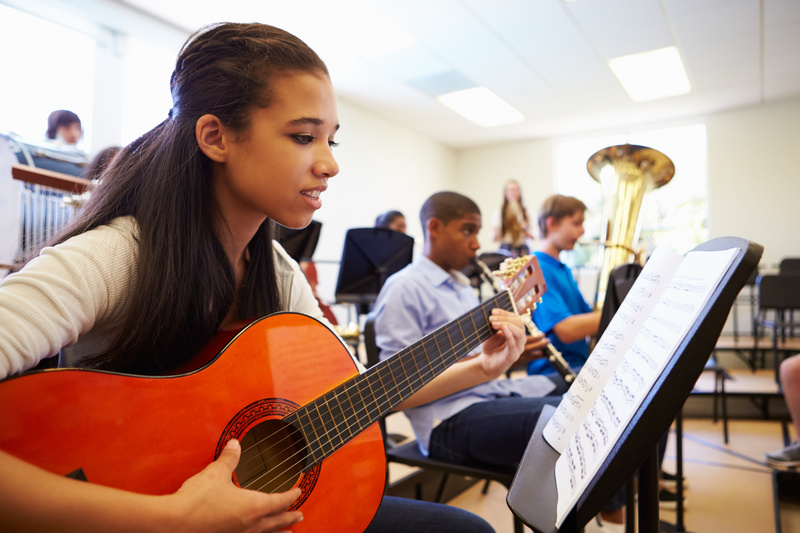 Contact us if you’d like to get involved in our music programs through the Turner Arts Initiative!